Would you rather a salon with $1.2 million of turnover, or one with $550k? Most salon owners would pick incorrectly due to not understanding some basic business principles. There is a MAJOR difference between turnover and profit. Understanding the difference can make a HUGE difference to your salon. Turnover is the total amount of money that the business brings in – in other words, all the money that you charge your customers. That’s your turnover. Profit is what you have left over after all EXPENSES are paid. After all your taxes are paid. It’s the cash you have left at the end of the year. There is a major difference between someone saying that they have a 7 Figure business – which means that they TURNOVER 7 Figures, verses someone that has 7 Figures of PROFIT. Also another point – when you quote your turnover it’s that amount you’ve made in a 12-month period and generally the Financial Year. It is NOT an accumulative amount for the past 3-5 years that you’ve owned your business. If we could track like that I’d be over the 8 FIGURE mark – but you don’t see me sprouting on about having an 8 Figure Business! But yet – people do this all the time and it drives me nuts. When I chose my trading name 5 years ago of, 6 Figure Salon the reason was because I am talking about 6 FIGURES PROFIT! Most commercial salon owners struggle to make $50,000 a year, some aren’t even making any money – 6 Figures profit in a normal commercial salon is what most salon owners dream about but don’t actually think it’s achievable. Yet I have had many salons owners as students of mine that cracked that 6 Figure PROFIT mark and many that are well on their way to do the same. Let’s look at two examples and then I want you to tell me which business you would prefer to be the owner of. Owner works 12 Hours a week on tools because they WANT TO. I know I’d prefer to be the owner of Salon B and the reason why I say that is because those numbers were MY ACTUAL numbers in a previous salon I owned. It’s not about having huge numbers of staff and turnover, that’s all just putting layers of makeup over a huge pimple, to cover up that there is minimal profit underneath. It’s about looking at maximising your productivity and maximising every dollar that you can for every dollar that you have to pay out. It’s about maximising your profit. The money you have left in your account at the end of the day and the end of the year is what matters, NOT holy and solely your turnover. You need to be super clear on your goals and your numbers…. and a ton of other things to run your salon successfully. 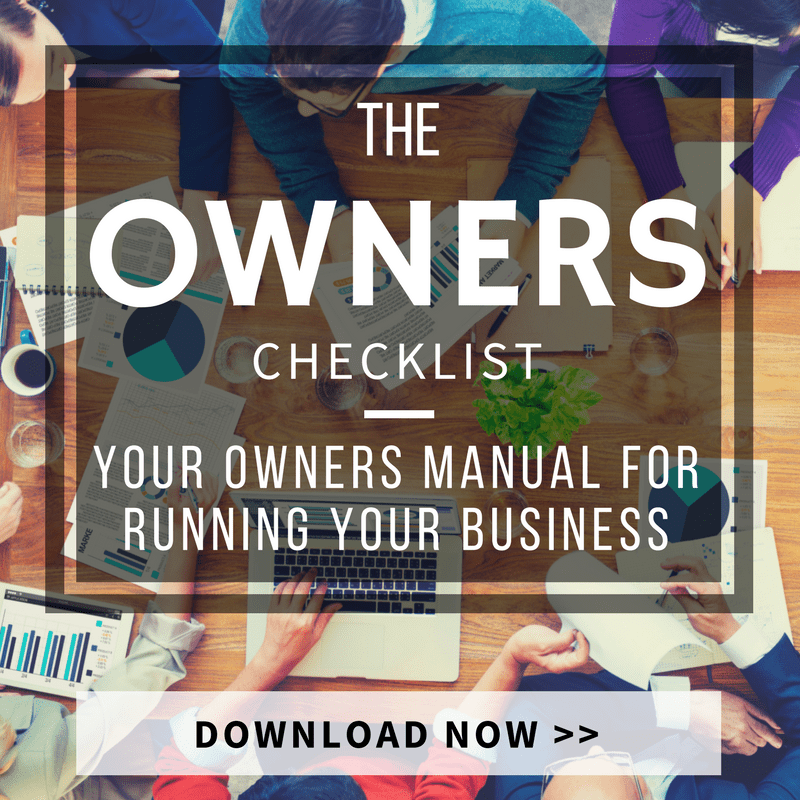 That’s why I created the salon checklist – it shows you the core factors you need to wrap your head around to have a successful salon – both in terms of profit and in terms of it running smoothly.